There’s a “drone highway” of sorts being built up in New York. 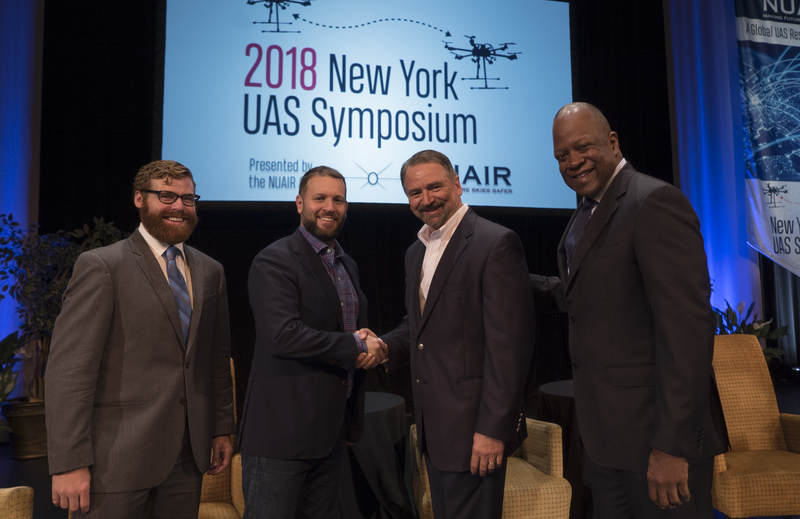 The Northeast UAS Airspace Integration Research Alliance is currently building the nation’s first and only 50-mile drone corridor for beyond visual line-of-sight UAS testing. The 50-mile drone corridor stretches between Syracuse and Griffiss International Airport in Rome, NY. But unlike traditional highways made of concrete, this highway is comprised of a network of sensors and radars. And with drones flying beyond visual line of sight, the corridor needs a detailed drone traffic management (commonly referred to as UAS Traffic Management) system in place. NUAIR announced this month that California-based drone startup AirMap would be the UTM provider for the drone corridor, potentially a huge win for the growing startup. The AirMap UTM Platform will power NUAIR’s core UTM services, allowing traffic controllers management of airspace data, authorizations, and real-time air traffic. The news is a huge win for AirMap, which has been inserting itself in a variety of government projects studying drone integration into the national airspace. AirMap, which is building a software to help manage drones flying through complicated airspace, has quickly established itself as a leading enterprise company in a variety of countries including Japan and Switzerland. It has been first-to-market on four continents and has built deep integrations in other leading drone companies such as DroneDeploy and DJI. AirMap will launch a New York office to support NUAIR’s mission and efforts to advance UTM technology. The company has been heavily involved in the FAA’s drone pilot program, which kicked off earlier this year. The program pairs 10 state and local governments up with private companies to test types of drone flights that are currently banned in the U.S., including flying drones at night, flying over people and package delivery. AirMap is actually involved in six of the 10 test sites. AirMap also participated in the first roll-out of the Federal Aviation Administration’s multiphase plan to test Low Altitude Authorization and Notification Capability (LAANC). The LAANC program allows drone operators to use an interface (designed by FAA-selected private companies) to request approval to fly in restricted airspace. Among AirMap’s competitors in the LAANC market are Verizon’s Skyward and Kittyhawk. The company has also had a seat at the table in White House drone discussions. 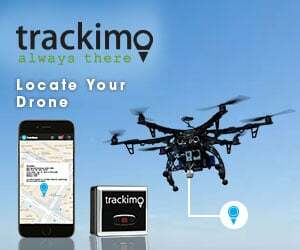 AirMap also this month announced a collaboration with DroneInsurance.com to allow U.S.-based drone operators to purchase insurance from inside the AirMap for Drones app. Insurtech startup REIN, which operates DroneInsurance.com, this week also announced that it had landed a massive partnership with AeroVironment to offer commercial drone insurance solutions for the Quantix. The New York drone corridor encompasses Griffiss International Airport, a NASA-affiliated drone testing facility and one of seven FAA designated testing sites for unmanned aerial vehicles. But the area was not selected as one of the government’s federal pilot program sites in a move that Assemblyman Anthony Brindisi (D-Utica) called “boggling”. “We really have one of the best test sites in the world and we want to see this industry grow, and we should be a leader in that area,” he said. Brindisi, a Democrat, and Oneida County Executive Anthony Picente, a Republican, suggested that central New York, which had partnered with Amazon in its application, may have been passed overy by the Trump Administration for political reasons, according to NPR.